Our language is made up of small words and enormous words, simple words and complex words, beautiful words and healing words. Sometimes when I consider what tremendous consequences come from little things. I am tempted to think there are no little things. –Bruce Barton. There are many little words which make up our everyday language, a group of them are called the core vocabulary. Core vocabulary is a set of words that we use frequently during communication, they are often short words and can be used in multiple situations and have multiple meanings when used alone or in combination with other words. We might call it the frequently-used list. Most of our language, in fact, is made up of core vocabulary. Without these words, it is impossible to communicate. They are the building blocks of languages; the pieces that hold it all together. 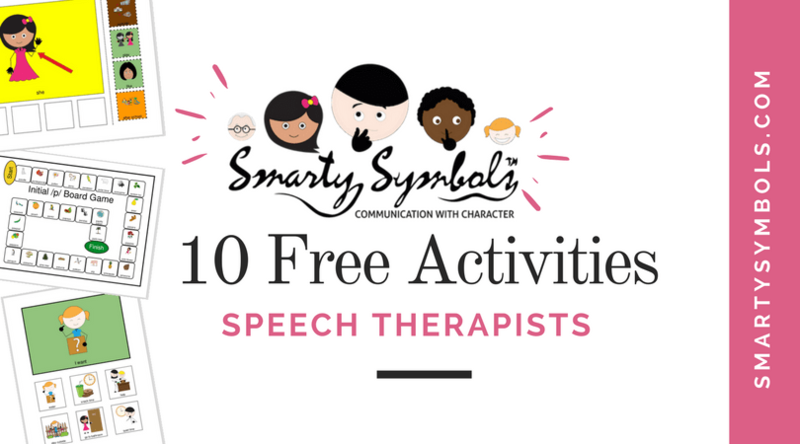 In a study done by Banajee (2009), called ” Core Vocabulary determination for toddlers”, it was found that all fifty children in the study ” used nine common words across both routines, and that the list contained pronouns, verbs, prepositions and demonstratives” . 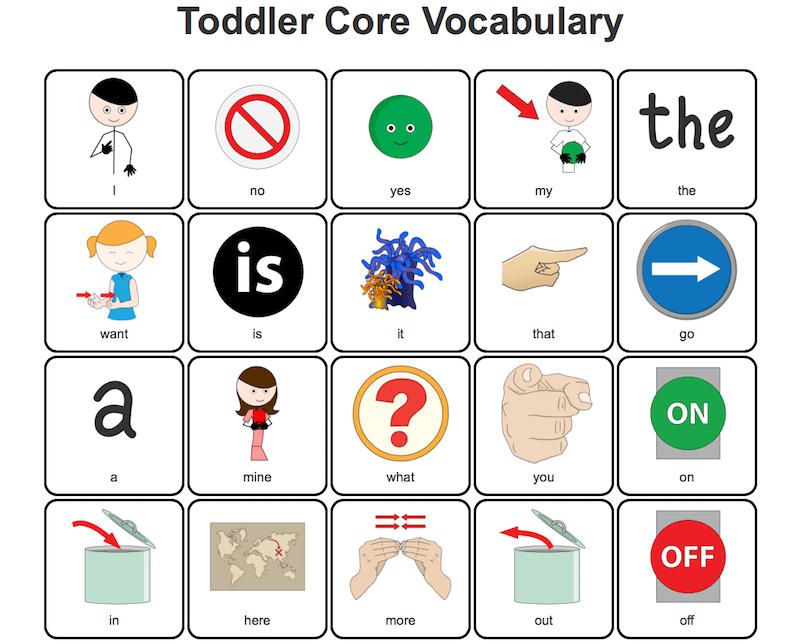 We have created a toddler core vocabulary list based on that study, which you can download here and use with your toddler. 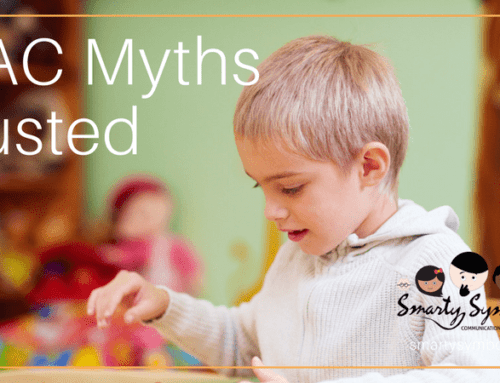 WHY DOES MY CHILD NEED TO LEARN CORE VOCABULARY? It only takes about 250 words to make up the majority of what we would use on a regular basis. Although thousands of words are needed to effectively communicate, a great deal of those words is going to be the core vocabulary. Children with language development issues will benefit greatly from learning these core vocabulary words as they will refer back to them often. 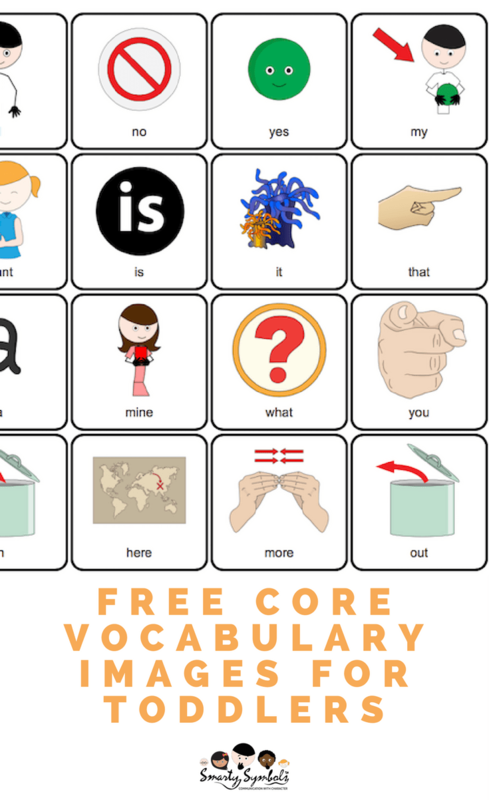 HOW ARE CORE VOCABULARY WORDS USED? One of the advantages of core vocabulary is that they can be combined in several different ways to communicate completely different meaning. Core vocabulary includes words like “do”, ” go” and “It”, which can create phrases like ” do it” or “go do”. These words may appear difficult to teach, since they are not nouns and don’t have a concrete visual associated to it, but are necessary for communicating your needs and wants to another. 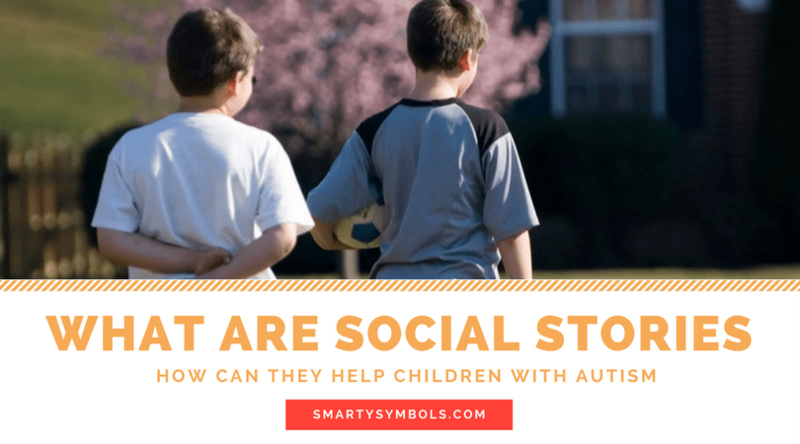 Nouns like “vehicle” and “sunglasses” are easy to understand and use, as are verbs like “dance” and “dive” but they are not likely going to be words that a child often in daily communication. 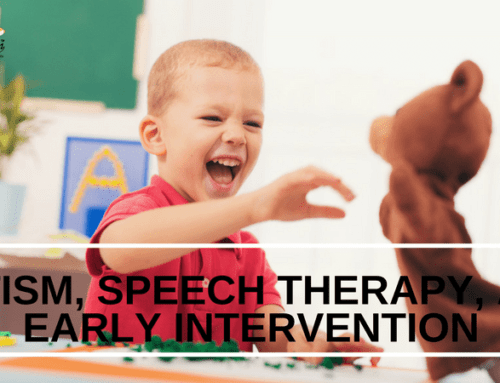 HOW TO BEGIN TEACHING CORE VOCABULARY? The core vocabulary words should be carefully chosen and introduced strategically and systematically. 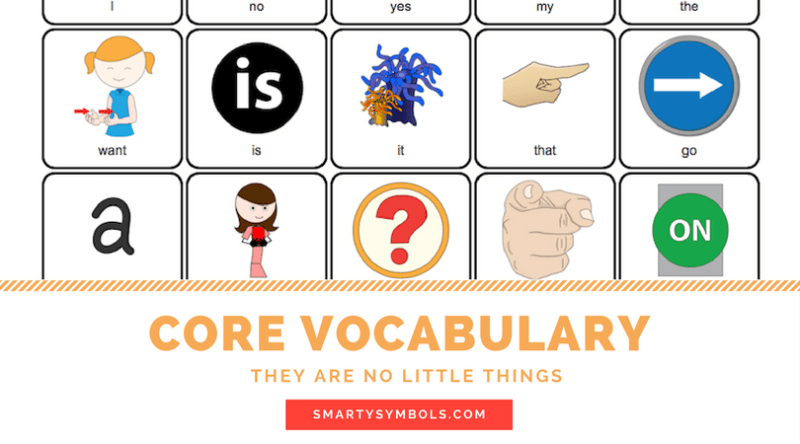 Although it is not necessary to teach all of the core vocabulary words first, they should be introduced incrementally and reviewed over and over. 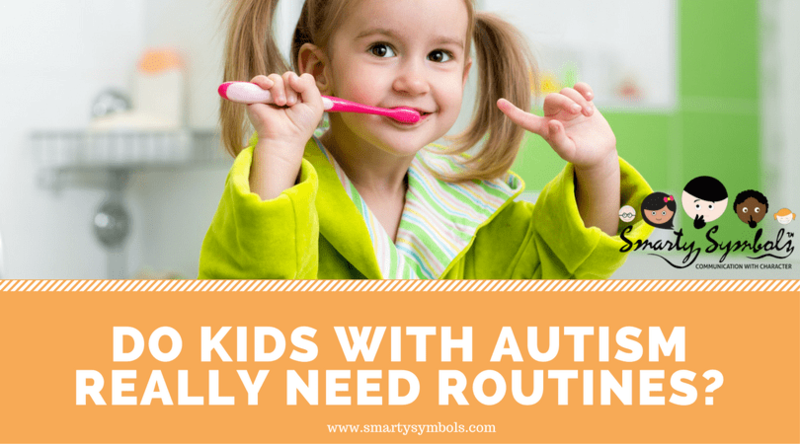 Teach them one at a time and make sure that the child grasps each one before moving ahead. 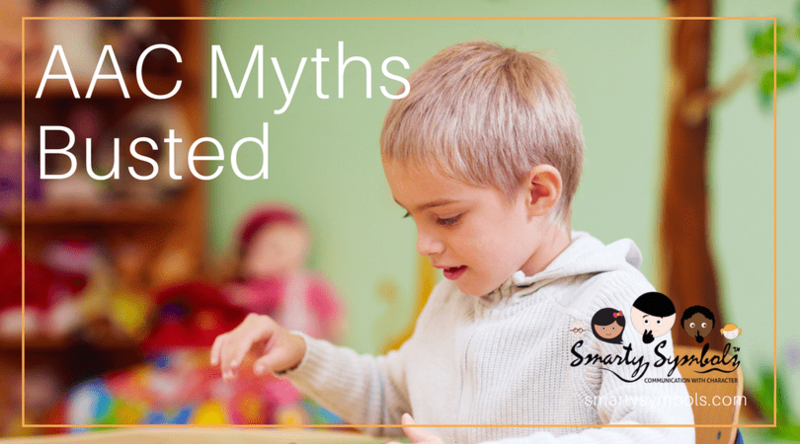 You might only be able to cover a few words a week and pace is not as important as allowing the child adequate time to learn. Lots of words are not the goal here; quality is. 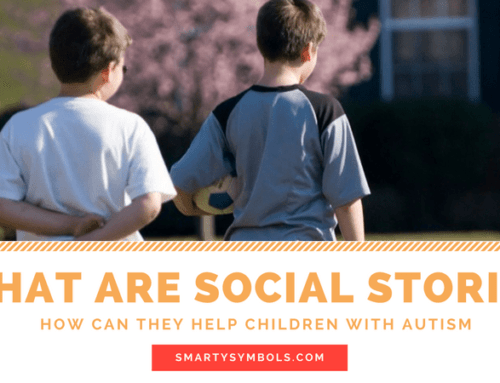 However, it is also important to give them access to as many words as possible to avoid limiting their communication. Common core words require them to be taught in a context! Context is key! Always. HOW TO PRACTICE CORE VOCABULARY? 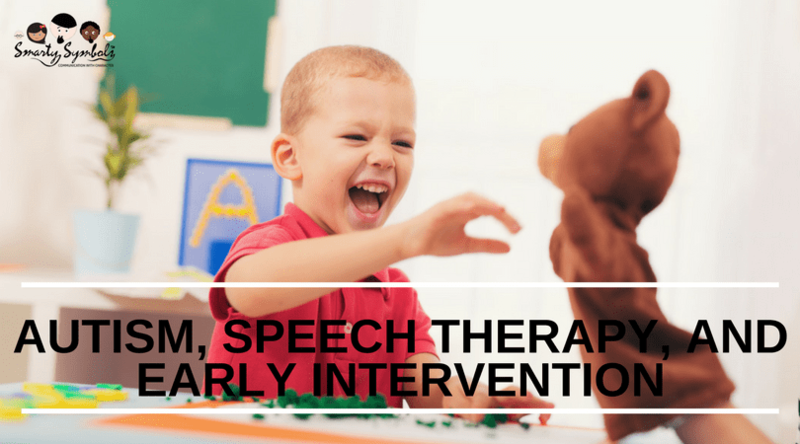 Introduce new words in a fun and creative way so that there is always a positive association with them and the child enjoys the learning process. Once a word has been introduced, use it over and over any chance you get. Use it in daily communications, make a game out of it, and include the new word in your activities. 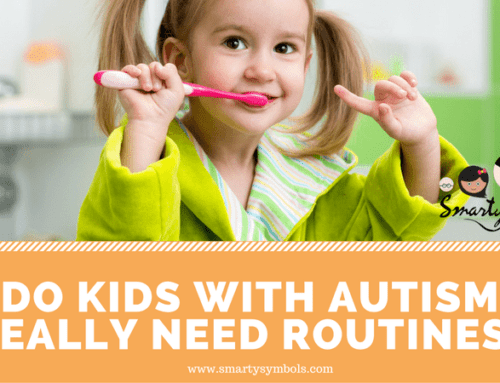 Whatever makes it a fun and memorable experience for the child. 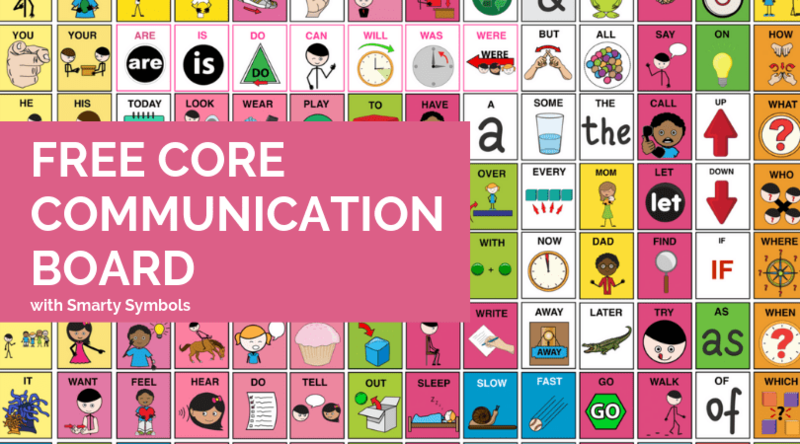 A well-planned and organized core vocabulary teaching system is a must. 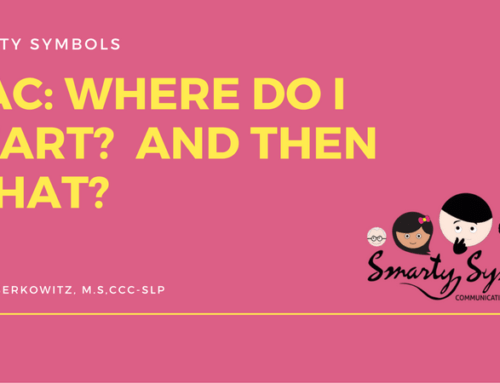 Smarty Symbols has a well-thought-out and easy to use organization system which makes finding and using the correct core vocabulary word so simple. This can mean the difference between success and failure. 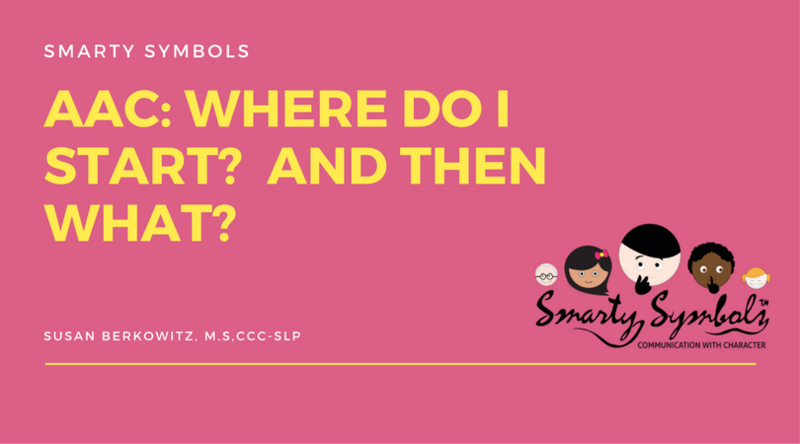 Smarty Symbols has a core vocabulary section where you will find all of the core words in one place. Just think; these little words are the foundation for an entire language.